CClarion Edgartown. Where you want to be. The heart of historic Martha's Vineyard. Perfectly perched on Upper Main Street, the Clarion Inn® Martha’s Vineyard is the center of island activity. Everything island travelers seek. 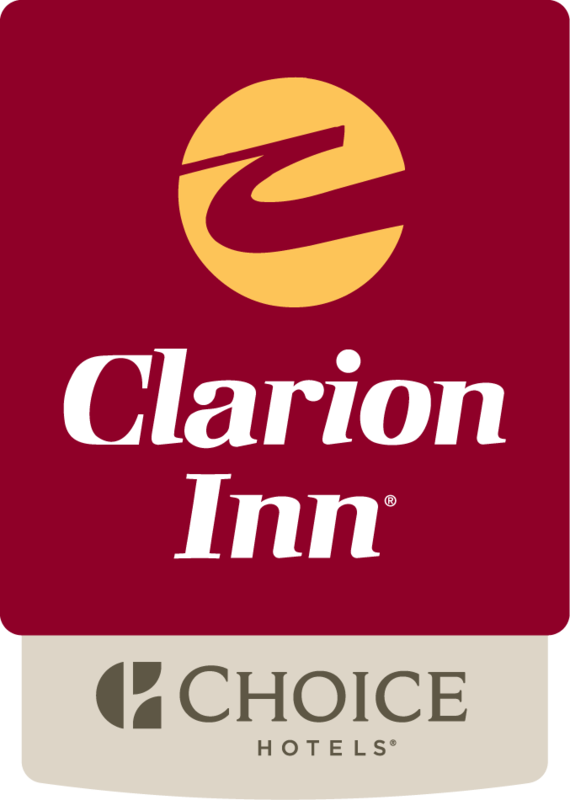 Spring 2019 brings a new look, feel and experience for the Clarion Inn destination. Top to bottom our buildings, grounds, lobby, guestrooms, and restaurant have been reimaged and designed with modern comforts you need in a relaxed island warmth you'd expect. Together, new cedar shingles, bluestone paths, plush patio furnishings, blooming flower beds and twinkle lights ease you into relaxation, MV style. Large light-filled rooms echo a soothing beach scene through colors, wood work and nautical trimmings. New beds with extra cozy bedding, pillows give a great night sleep for everyone. Guestroom additions include one & two room suites tucked in a private setting, with balcony, deck and patio options. Perfect for extended families and small groups. Town MV Bar & Grill onsite, opening spring 2019. From the island, for the island, with island scratch comfort food. Plenty of seating options, you'll love it on your own or in a group. Edgartown, Massachusetts has long been known to host some of the world's greatest yachting. For more than the last 100 years the yachting culture has thrived. Some of the towns oldest buildings include the Thomas Cooke House, which is now a museum, the breathtaking offices of the Vineyard Gazette, and the Vincent House which dates all the way back to 1672. There are amazing public beaches which play host to surfers, sun bathers, bluefish and bass fishing, and so much more. Nature enthusiasts will appreciate a wildlife sanctuary, Audubon trails, the Mytoi Japanese Garden, and Aquinnah Cliffs. We've got amazing public beaches, perfect for surfers, sun bathers, bluefish and bass fishing, and so much more. The hotel & MV take some effort to reach, we may only be accessed via ferry service. Please call 508­477­8600 for price quotes. If you plan on bringing a car, advanced reservations are required. The distinctive accommodations and friendly staff at Edgartown, MA Clarion Inn® Martha’s Vineyard are sure to leave a lasting memory and leave visitors thirsty for more. Reach out and book your room today!